Lip Balm Manufacturing is at the core of Accupack Midwest’s business. 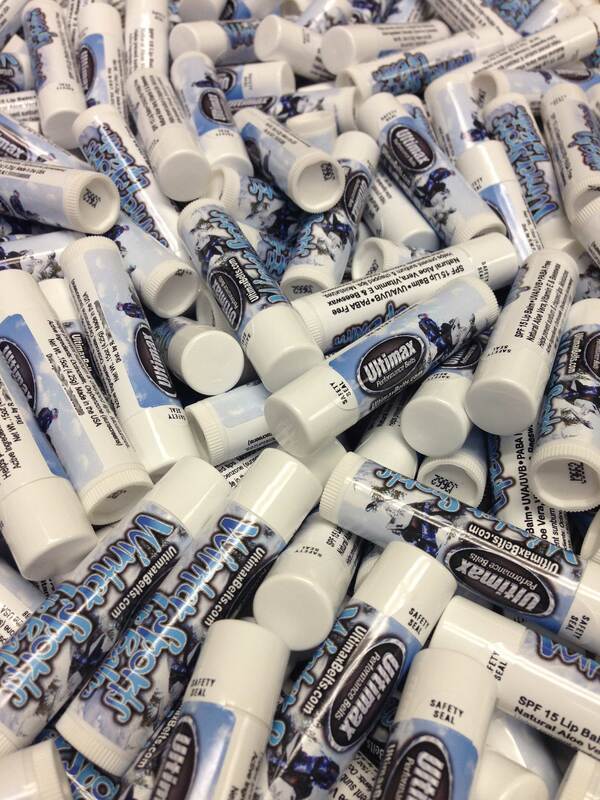 We have been manufacturing and filling brand name and Private Label Lip Balm since 1997. We manufacture FDA regulated SPF lip balms as well as all natural lip balms with speed and efficacy. Our current Standard Operating Procedures, equipment and production processes have been refined and perfected over the years, making your lip balm the highest quality in the marketplace at a very competitive price. In order to satisfy all of our customer’s needs, we also offer a custom lip balm formulation service which includes but is not limited to R&D assistance as well as clinical testing for SPF values if necessary.